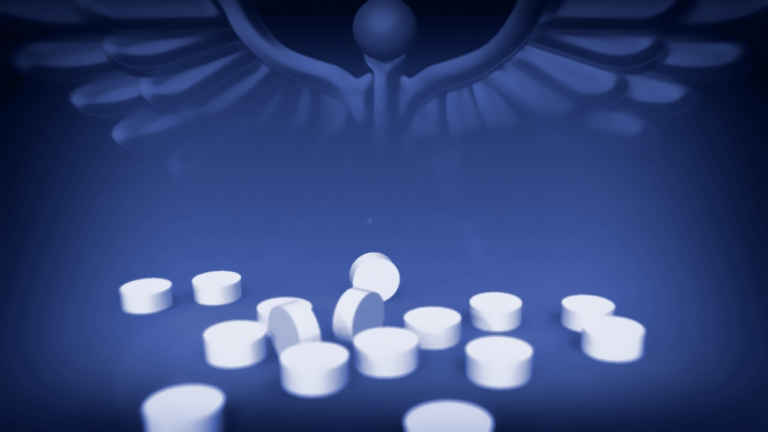 (AP) – The Delaware Division of Professional Regulation has unveiled new rules that doctors will be required to follow when they prescribe opiate pain medication. Media outlets report the new regulations were announced Wednesday and will go into effect April 1. The changes will make it harder for doctors to issue more than a seven-day supply of opiate medication to adult patients receiving their first prescription to treat pain. They will also cap all opiate prescriptions for the treatment of acute pain in minors at a seven-day supply. The new rules will apply to anyone prescribing opiates, including advanced practice nurses and dentists. The Centers for Disease Control and Prevention says Delaware ranks first in the nation for the rate at which doctors prescribe certain high-dose opioids.